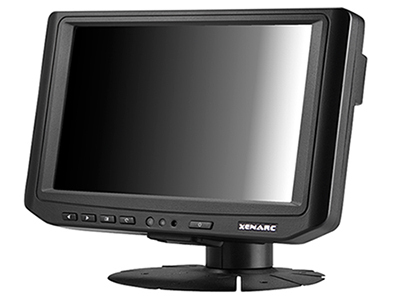 Xenarc Technologies Corp. extended the versatility of its iconic 700 series line of industrial display monitors with the introduction of a 7" LED LCD screen with HDMI input and Capacitive Touchscreen. 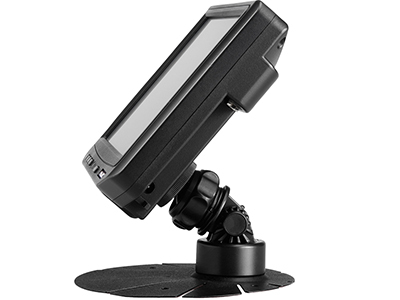 This advanced industrial rugged display unit uses the latest 7" LCD Panel with a 1024x600 native resolution while incorporating our latest LED backlight technology for increased brightness and an ambient light sensor which dims the backlight automatically when required. In addition, Chip Monolithic Ceramic Capacitors are used throughout the industrial display unit for improved stability and durability especially in extreme temperature environments. 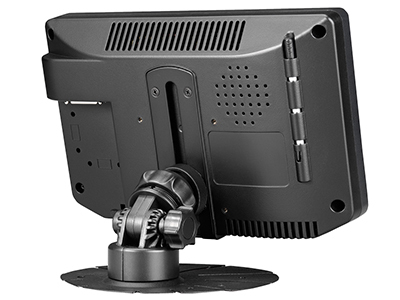 This industrial touch screen unit is available in a 1000NIT direct sunlight readable version as the 702CSH. It is also available in an Optically Bonded 1000NIT direct sunlight readable version as the 702GSH.